Relaxing in the sunshine is something we all enjoy doing during warmer months, but it’s difficult to truly relax in a stiff chair or being stuck on the floor. 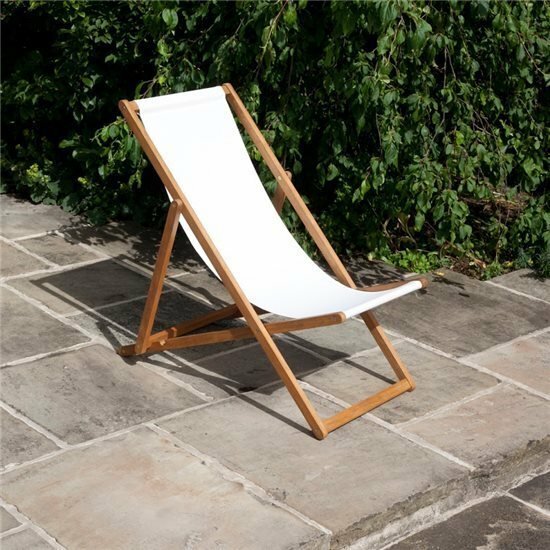 Traditional deck chair designs are still a popular choice for homeowners as they are the perfect blend of function and classic style. 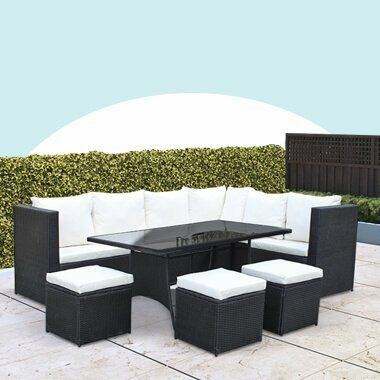 Plus, they are easy to fold away and are a great seating solution for your garden when you are expecting guests. 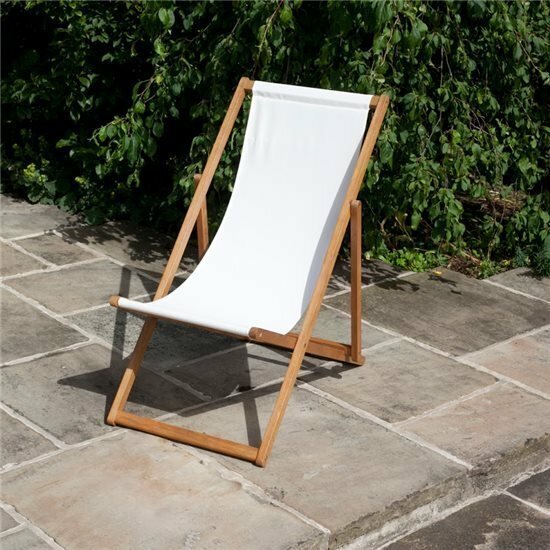 The BillyOh Windsor deck chair has the classic appearance of a traditional seaside deck whilst being modern with smooth acacia hardwood frame and a white fabric seat. Everyone remembers their seaside childhood holidays, struggling to get changed under a towel, dusting sand off your lunch and playing in the shallows as your parents or grandparents dosed in their faithful old deckchair. Why not relive those fun memories with your own deckchair in the comfort of your own garden? 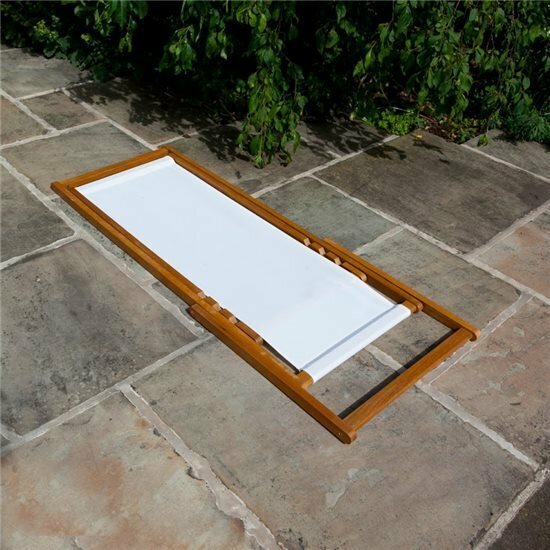 The frame of the deck chair is strong and sturdy and the fabric cover is supportive for your back. You can sit up and watch the world go by or slide down a little to enjoy a blissful nap in the shade. 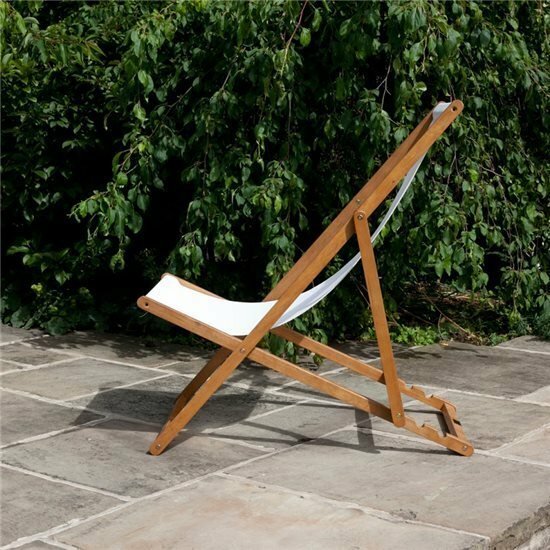 The BillyOh Windsor Deckchair is easy to fold away for and store when the weather isn’t great. 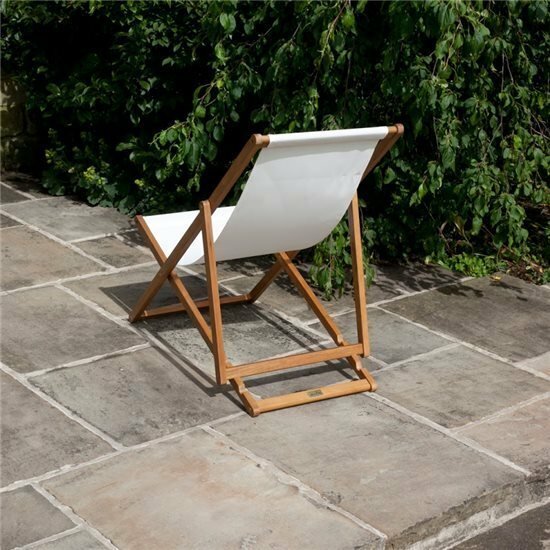 Constructed using acacia hardwood, this chair is ideal for long lasting garden furniture, it blends into garden or decking surroundings and complements any garden. 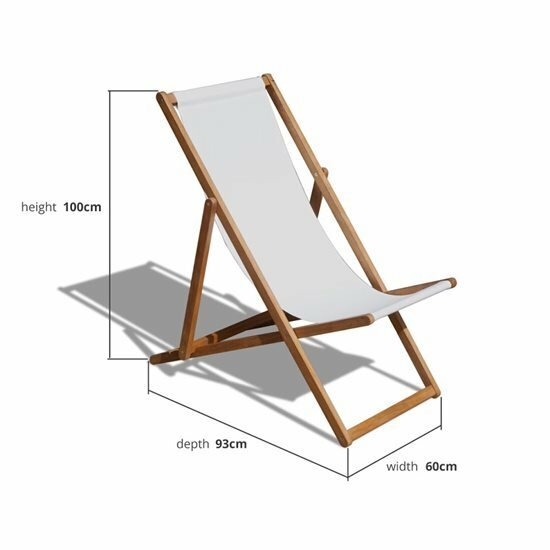 This deckchair is perfect for putting on your patio, decking, garden or even your balcony. The lightweight nature of the build means you can put it up and store it away with ease. With such a stylish and comfortable piece, you may find yourself purchasing a few for when your friends and family come to visit this summer. The notches make it easy to manually adjust the tilt of the deck chair, it takes no time to adjust. With many reclining options you’ll want to try them all out. The chair will then easily slip out of the notches when you need it to so you can fold it flat and store it away. Chair Dimensions 60cm x 100cm x 93cm 2' x 3'3" x 3'1" 60cm x 100cm x 93cm 2' x 3'3" x 3'1"
Chair Depth 93cm 3'1" 93cm 3'1"
Chair Height 100cm 3'3" 100cm 3'3"